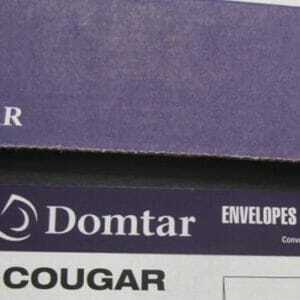 Cougar Natural 80# Half-Ream 250/pkg. 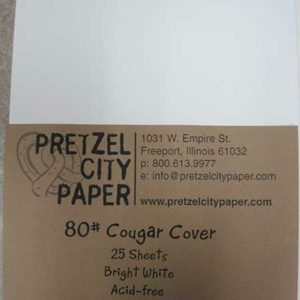 ready to make cards! 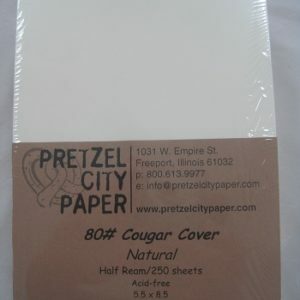 Cougar White 80# Half-Ream 250/pkg. 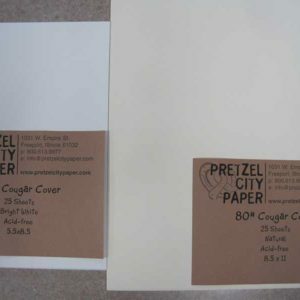 ready to make cards! 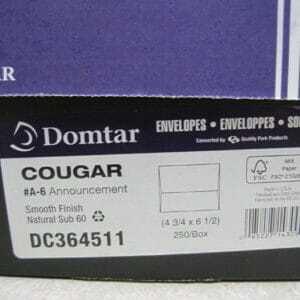 Cougar Natural 80# 5.5 x 8.5 25/pkg. 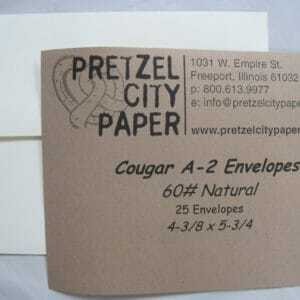 ready to make cards! 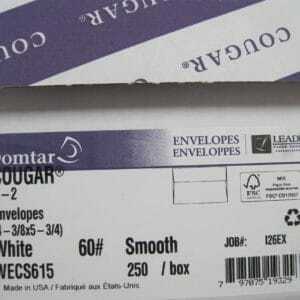 Cougar White 80# 5.5 x 8.5 25/pkg. 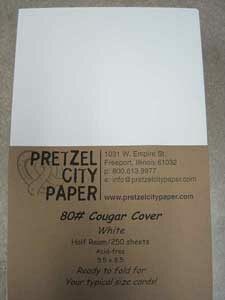 ready to make cards! 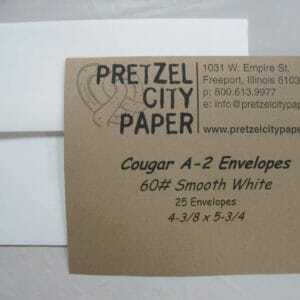 Cougar A-2 White Env. 25 Env./pkg.